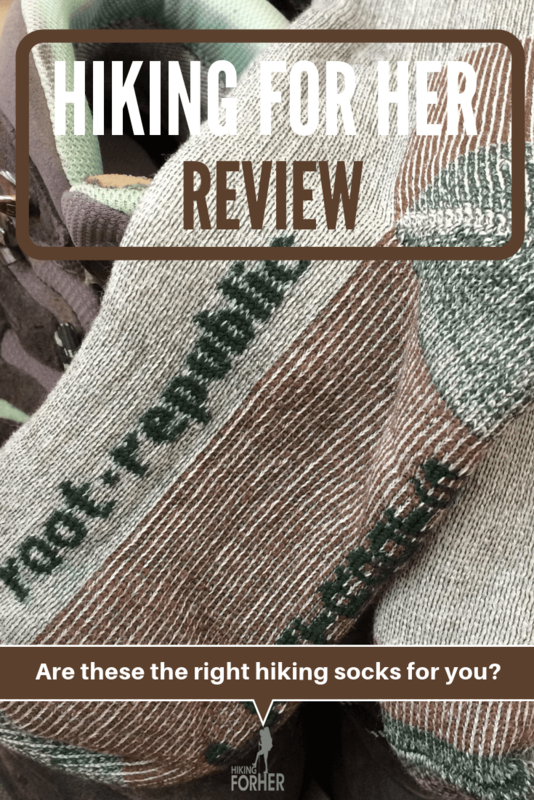 Root Republic Sock Review: All The Details You Need! to introduce you to a new option in technical hiking socks. Root Republic supplied the socks. The photos, opinions and comments belong to Hiking For Her. There is no affiliate relationship between Root Republic and HFH. As with every hiking gear review and outdoor clothing review on this website, the intent is to bring quality choices to your attention by giving you lots of details. To purchase these socks, visit Root Republic. 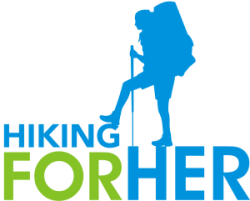 Hiking For Her always begins at the beginning, meaning the technical specifications are spelled out for you. You don't want to put anything on your feet that won't (literally) support your hike, right? So let's take a detailed look at these socks. Not sure why the big fuss about hiking socks? Australian Merino wool is notoriously good for its moisture wicking properties, drawing your sweat to the outside of the socks and away from your skin. This type of natural wool is also important for protective thermoregulation: insulation against cold temperatures and release of body heat on warmer days. Hey, it works well for the sheep! We can be at least as smart as sheep, can we not? Nylon fibers are known for their durability. Why is the addition of Lycra important? Its elasticity supports your arch, which lessens foot fatigue. If paying $19.95 US for a pair of socks makes you feel light headed, please consider the importance of happy feet on a hike. A smart hiker pays attention to foot care, foot comfort, and foot health in order to keep hiking (cup half full philosophy). Or to avoid footing a bill for medical attention to blisters, lost toenails, skin infections or worse (cup half empty approach to hiking). Either way, well constructed, durable socks like these should be in your future sock drawer if you plan to hike a lot. When you pull on a pair of these hiking/trekking socks, you'll notice that they offer a snug fit. Not tight, but definitely not floppy. Kind of a friendly hug. You want these socks to fit the contours on your leg, and also to slip in easily and stay put within your trail footwear. But you don't want circulation to and from your feet to be compromised by skin tight fabric. I'd call that a win on the trail! Don't subject technical socks like these to high heat in the dryer. When you hang them up to dry, you'll extend their lifespan (and your investment). Some hikers enjoy making their money go further by supporting organizations and companies which include environmental impact in their business model. If that's you, keep reading. Root Republic has partnered with One Tree Planted, a 501c3 non-profit organization that plants native trees in forests across the globe. Great idea for a company supporting hikers with high quality foot gear to also support the outdoors, right? With the increasing frequency of out of control fire events endangering forests and people across the globe, planting trees as a way to give back makes perfect sense to this hiker. See photos of the tree planting locations here. While socks might be "just" socks for some humans, for the folks in the hiking community, high performance, durable socks are a vital component for happy trail time. Try out a pair of these socks on your next hike, and see if your foot fatigue and hot sweaty toes become more manageable.